A new fiber optic course has been launched in Kaimanam, Trivandrum by The Institute of Electronics and Telecommunication Engineers (IETE) and BSNL Regional Telecom Training Center, Kaimanam. The team together offers a certificate course in Optical Fiber Cables and Systems. The fiber optic practical oriented course, spread over four weeks focuses on hands-on training in splicing and maintenance of fiber optic networks. The certificate course is suitable for technically oriented young job aspirants in Kerala. BSNL, Bharat Sanchar Nigam Limited is India’s state-owned telecom service provider. BSNL has an extensive network of fiber optic cables throughout India. BSNL offers, mobile, fixed line and FTTH services to its subscribers. Kaimanam is around less than 10 kilometers away from Trivandrum, which is the capital city of Kerala, the southern state of India. Kerala is one of the rare states in the south Asian country of India, which has the highest living, health, and educational standards, one of the reasons that is mainly attributed to its expatriate community. The southern tip of India has been open to foreign cultures and it’s seaports acted as routes for Arab and European traders. Kerala has the highest rate of literacy among Indian states. Keralites form one of the biggest expatriate Indian communities in Arab countries. Many Keralites have found successful jobs in their career and set businesses in Gulf countries for many decades. 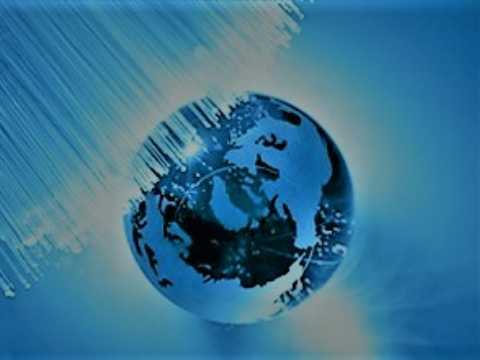 Fiber optic projects in Middle East Asian countries have also been benefited due to the expatriate manpower from this state. In the past, Nest group had also started fiber optic training courses in Kerala in collaboration with U.S based LightBrigade. The Institution of Electronics and Telecommunication Engineers (IETE) is India’s leading recognized professional society devoted to the advancement of science, technology, electronics, telecommunication and information technology. Founded in 1953, it serves more than 69,000 members through 59 centers/ sub centers primarily located in India (3 abroad). The Institution provides leadership in scientific and technical areas of direct importance to the national development and economy. Association of Indian Universities (AIU) has recognized AMIETE. The Government of India has recognized IETE as a Scientific and Industrial Research Organization (SIRO) and also notified as an educational Institution of national eminence. The objectives of IETE focus on advancing electro-technology.